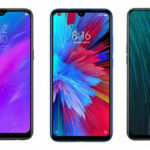 Xiaomi launched two epic mid-range smartphones—Redmi Note 7 and Redmi Note 7 Pro—in the Indian market earlier this month and they have been instant hits, so much so that people are struggling to find them in stock while trying to buy these phones. 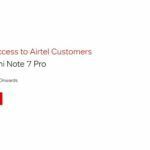 While both smartphones have been available for purchase through Flipkart, Mi.com, Mi Home stores, and Mi Preferred Partner stores across the country, people in Bengaluru now have one more option to purchase the Redmi Note 7. Xiaomi has partnered with hyperlocal delivery firm Dunzo to offer buyers instant delivery on its latest mid-range smartphone. 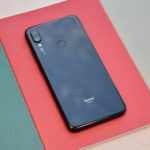 The Redmi Note 7 first went on sale in the country on the 6th of March 2019. Xiaomi had first partnered with Dunzo on the 14th of February 2019 for instant delivery of its smartphones and mobile phone accessories in Bengaluru (fulfilled via Mi Home stores in Bengaluru). Selling the Redmi Note 7 through Dunzo is an extension to that partnership. Moreover, buyers who purchase the smartphone via Dunzo will get some additional benefits. When a buyer places an order for the Redmi Note 7 through Dunzo in Bengaluru, the hyperlocal delivery platform’s executive will collect the smartphone from a nearby Mi Home store in the city and deliver it to the buyer’s address with an hour. 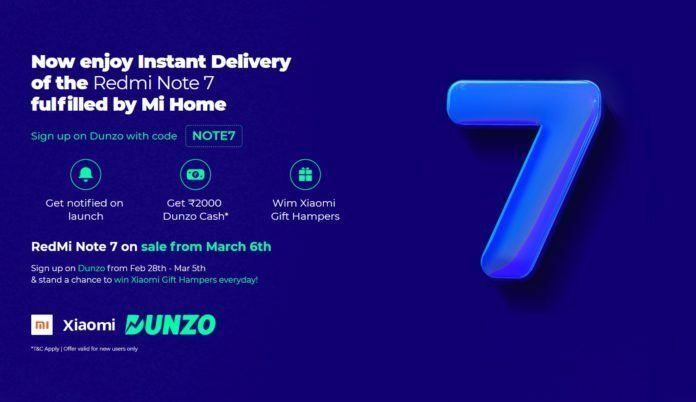 If the buyer is a new Dunzo user, they can sign up for the hyperlocal delivery service with coupon code ‘NOTE7’ to be eligible to receive INR 2,000 worth of Dunzo Cash and Xiaomi gift hampers (only valid from February 28, 2019 – March 5, 2019). You can download the Dunzo app on Android and iOS smartphones from the Play Store and the App Store, respectively. 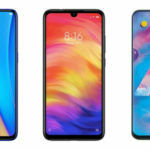 Which Is The Best Way To Buy Redmi Note 7 in India? If you live in Bengaluru, it is best to order the Redmi Note 7 from Dunzo, since you’re getting instant delivery (within an hour) of the smartphone to your doorstep. 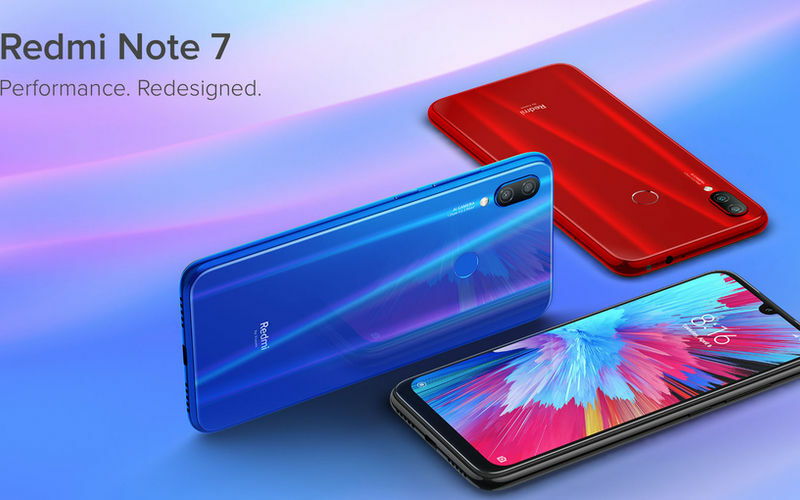 If you are someone who lives in an India city or town which do not have a Mi Home store, it is better to order the Redmi Note 7 from a trusted and authorized online stores such as Flipkart or Mi.com, especially when you don’t want to spend your valuable time travelling to a store and making the purchase. However, if you want to experience the product before making the purchase decision, you can head over to a Mi Preferred Partner store in your area. You can watch our Redmi Note 7 related videos where we’ve showcased its design, build quality, performance, battery life and charging speed before making the purchase decision. Just to remind you of the phone’s features and specifications, the Redmi Note 7 has a 6.3-inch IPS LCD screen with Full HD+ resolution and a U-shaped notch for its 13MP selfie camera. The phone is made up of a plastic frame and is covered by Gorilla Glass 5 panels on the front and the rear. The Redmi Note 7 features a 12MP+2MP dual-camera setup at the rear, and it can record 1080p 60fps videos. The phone runs MIUI 10 which is based on Android 9 Pie. It uses the Snapdragon 660 processor, 3GB RAM, 32GB internal storage. There’s also a variant with 4GB RAM and 64GB internal storage. It has GPS, a dual-SIM card slot, 4G LTE, Wi-Fi b/g/n/ac, Bluetooth 5.0, IR port, USB 2.0 Type-C port, and a 3.5mm headphone jack. The phone is powered by a 4000mAh battery which can be fast charged through a Quick Charge 4 compatible charger and cable. Asif heads the editorial team at MySmartPrice. He has more than six years of experience in reporting consumer technology, and has been quoted in various esteemed publications, including TheVerge, TWiT, and SamMobile. Asif has immense interest in CPUs, GPUs, mobile chipsets, camera sensors, and apps. Asif can be tagged as one of the most patient team members as we often pick his brains when it comes to learn about complex tech topics like camera sensors. Xiaomi Redmi Note 7 Pro Review: Back With A Bang! 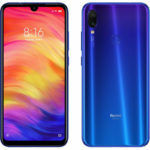 When will the Redmi Note 7 Pro 6GB+128gb variant be available or purchased? I couldn’t buy the Redmi 7 Pro today in the flash sale. 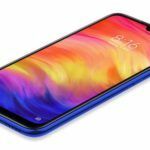 When will the Redmi Note 7 Pro 6GB RAM and 128GB ROM be available? Well compared and made to understand the Redmi 7 and Redmi Note 7 Pro.